AfrosUnited is the new Black empowerment platform where people can post black blogs about numerous topics and start local chapters of the organization. The goal of AfrosUnited is to organize black Americans around the country against the systemic white supremacy. 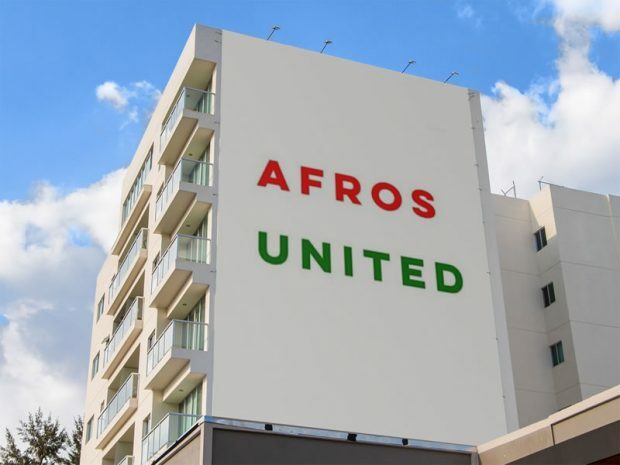 According to its website, AfrosUnited wants as many local chapters around America is possible. The ultimate goal is to provide the black community in America with a sense of camaraderie and belonging. The website is also equipped with a blogging platform that anyone can simply sign up and voice their opinions. The site we repost black articles from around the internet and exposes black bias in the media. Users can blog about anything including profiling, racism, politics and business and etc. In fact, AfrosUnited encourages users to talk about issues otherwise not discussed in mainstream media including controversial issues.